During the conversation, they handed the Nigerian coach $1000 and alluded to more cash incentives if he selects their players for CHAN 2018 which held in Morocco. “So if anything goes through and these players are able to get their contracts, you will get 15% of that contract,” one of the reporters posing as an agent told Yusuf to which he replied; “they will be in CHAN.” The two players were eventually selected for CHAN 2018 although the investigation stated that there is no suggestion that the money given to Yusuf influenced the selection. 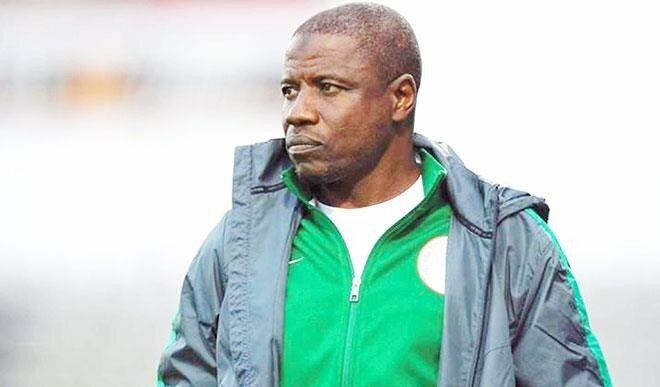 Although he told the reporters that team selection is based solely on performances, Yusuf, a top Nigerian coach will be facing the wrath of FIFA, CAF and the Nigeria Football Federation (NFF). Coach Yusuf has denied any wrongdoing saying the amount he took was $750 and is within acceptable gift limit in FIFA statutes. He also said the “gift” did not influence his selection process. ← AC Milan’s European ban overturned by CAS….